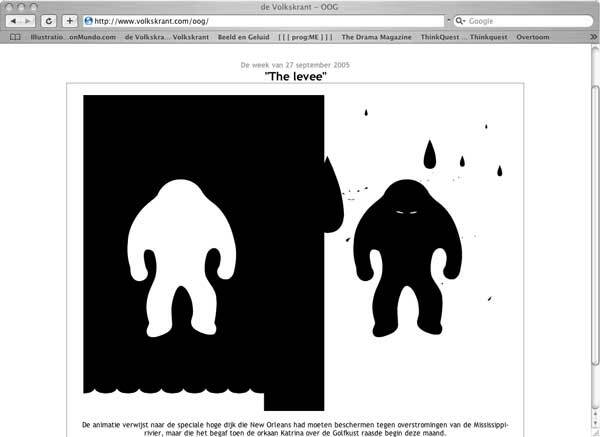 The project OOG was initiated in 2004 and was a dedicated visual commentary and opinion platform for the online edition of De Volkskrant, one of the main Dutch news organisations. 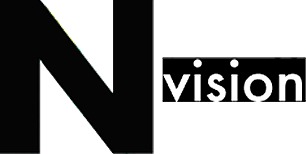 Here every week a different artist working in sound and image was invited to respond to news and current affairs in ways only possible in new media and through the use of the technical possibilities of a news website. 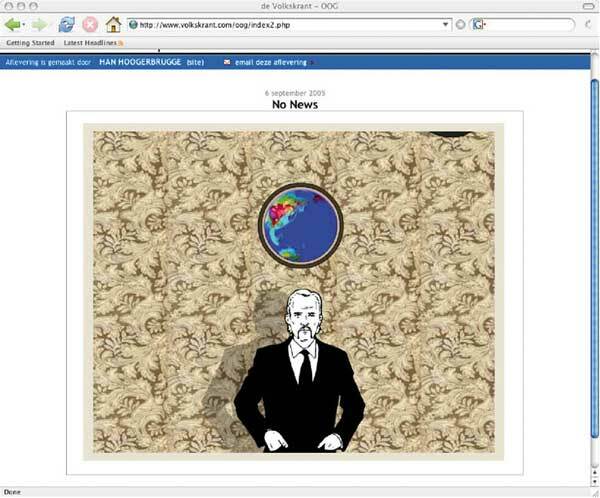 These works were as much independent explorative artworks, as well as dedicated visual news commentaries, placed in the opinion section and linked to news articles. The works were remained visible in a growing archive, which eventually contained around 200 works created by more than fifty artists worldwide. 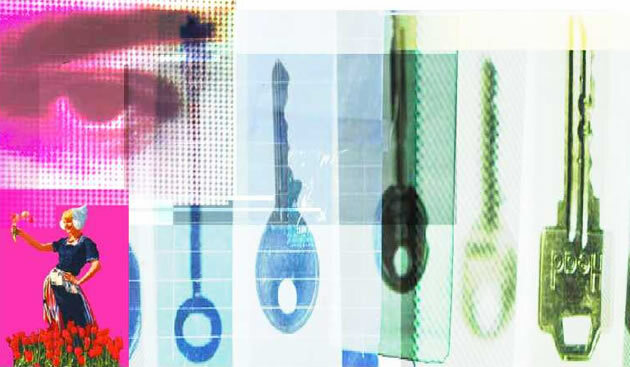 OOG stopped in September 2009 and was initiated and curated by Nanette Hoogslag (2004-2007) and continued by Babette Wagenvoort (2008-2009). 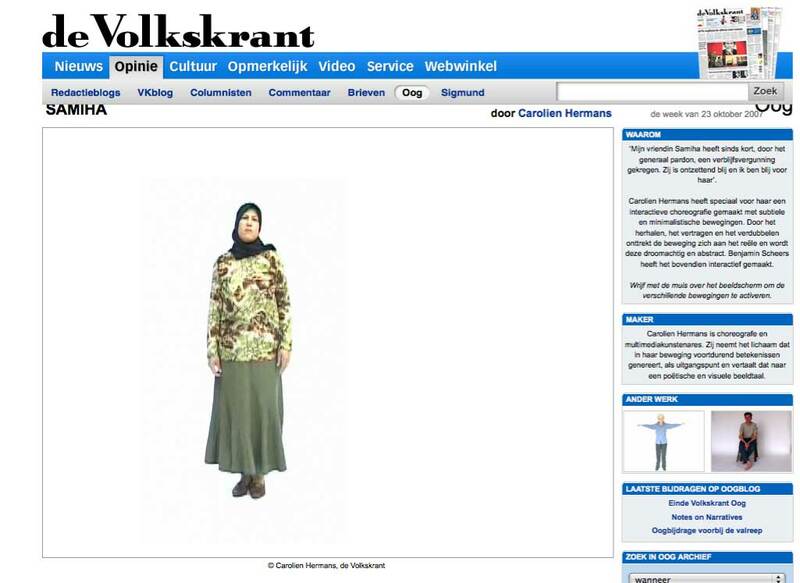 (Nederlands Istituut voor MediaKunst: NIMK). OOGlive, a live news event took the notion of OOG one-step further introduction the artists in a staged show. In front of a live audience the artists took on the role of intermediary and as visual correspondents. By giving artists the role of critics, OOGlive questioned the current formats and growing commercial pressures that have shaped the role and function of the news. OOGlive took place in the Westergasfabriek Amsterdam and was part of PICNIC 2006. Participating artists were a.o. 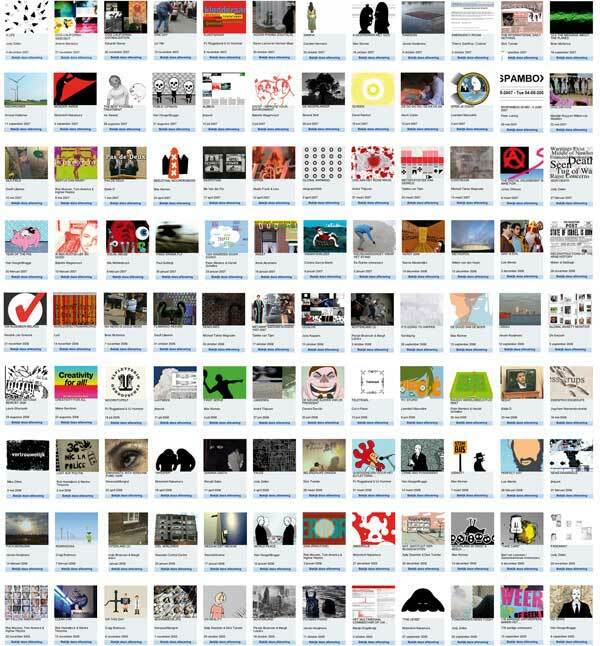 : Robin Sloan- United States, Han Hoogerbrugge- The Netherlands, Jeroen Kooymans- The Netherlands, Niels Muhlenbrugh- The Netherlands, Jimpunk- France, Jody Zellen- United States, Micheal Magruder- Great Britain, Motomishi Nakamuro- Japan, Jonathan Harris United States, Jonathan Barnbrook Great Britain, Lancel en Maat NL- The Netherlands, cut ‘n paste- The Netherlands, Persijn Broersen Margit Lucazs – The Netherlands, Theatre of War- The Netherlands, Doron Solomons- Israel.